Hamptons Gynecology & Obstetrics was founded in 1971 for the purpose of providing high quality, efficient gynecological and obstetrical care to the women of the East End. At the present time, care is provided by seven doctors and three Nurse Practitioners. 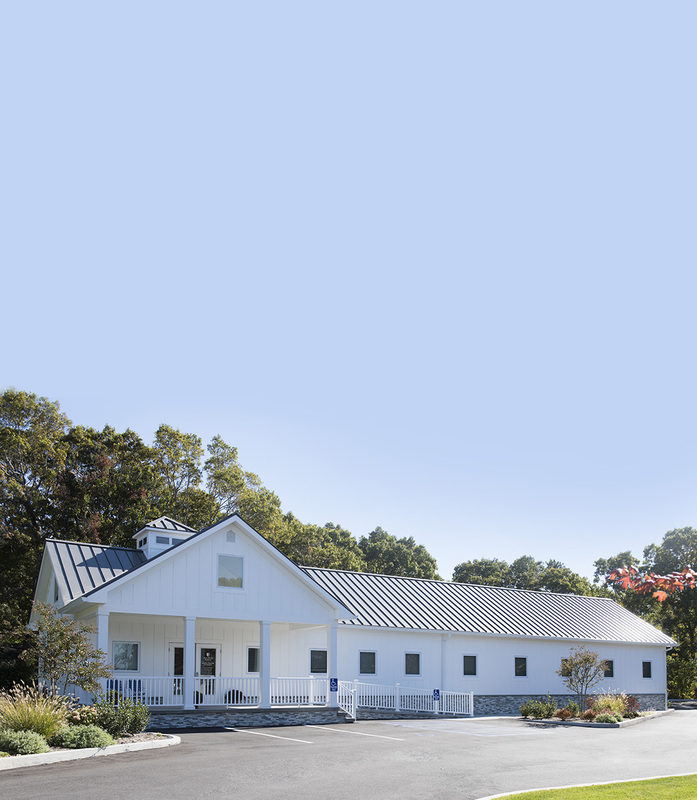 We maintain three offices: one in Southampton, one in Riverhead and one in Hampton Bays. The doctors are all on the staff of Southampton Hospital.